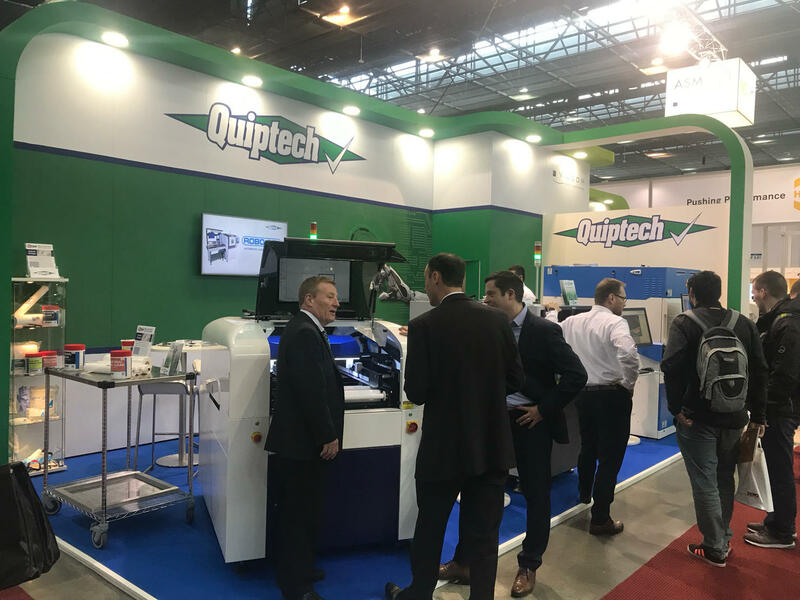 The Quiptech Engineering and Sales team had a very busy booth at this years Amper International Trade Fair. The show took place in Brno, Czech Republic and ran from Tuesday the 19th until Friday the 22nd of March. Many new and familiar faces called by to speak with the team and view the products on display. 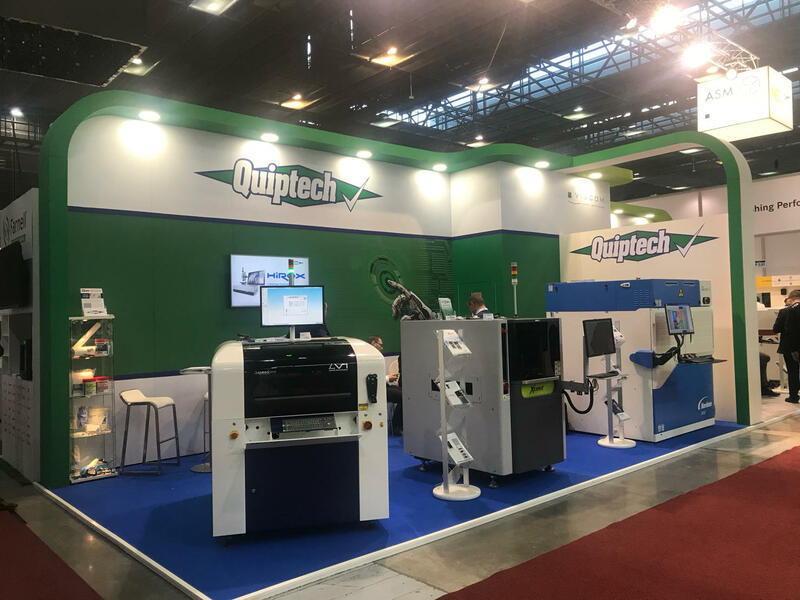 They were the Speedprint SP710 SMT screen printer, the PARMI Xceed New Generation 3D AOI and the Nordson Dage Quadra 5 X-ray inspection system. 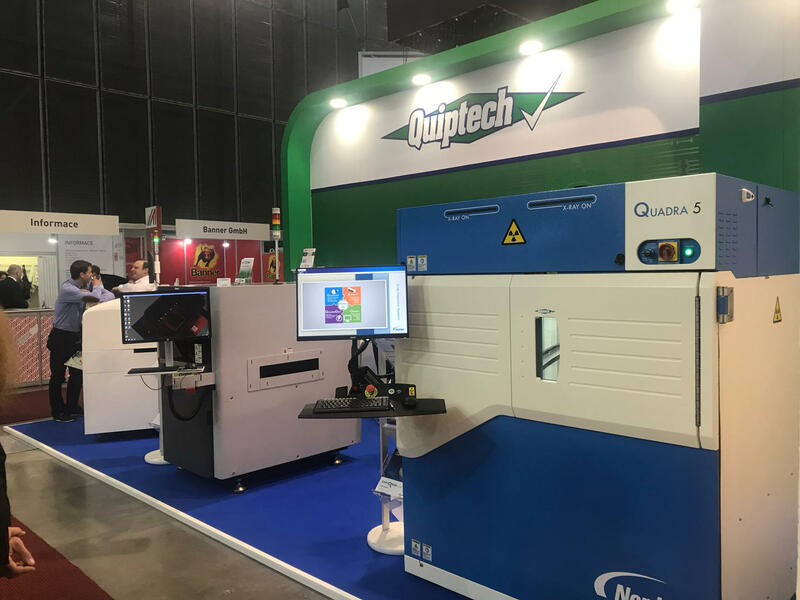 There was also a wide range of production supplies on display along with the new exciting QTEK Micro-Fine Pitch (MFP) stencil clean roll. 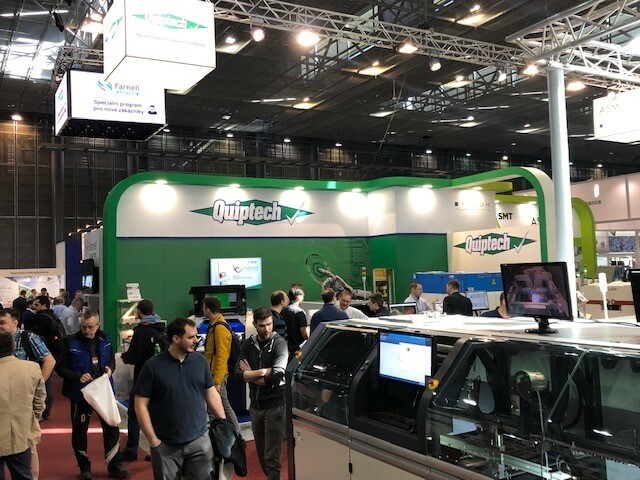 This innovation in screen printer stencil cleaning is set to be a game changer for many industries. 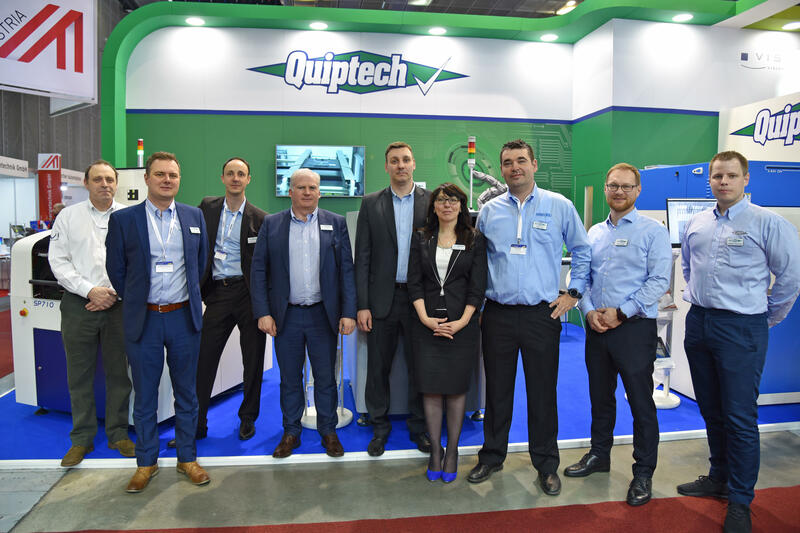 A very successful show for the Quiptech team. 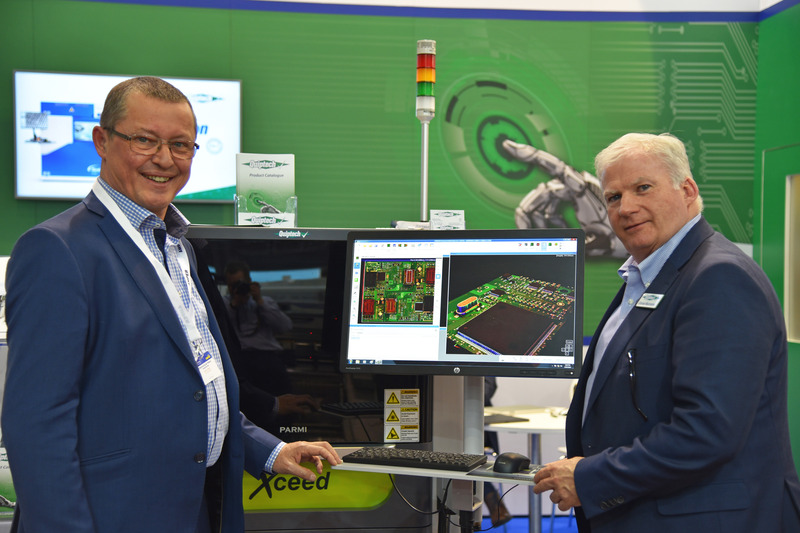 We would like to thank everyone who visited the stand and to all the Amper team who made it a great event.